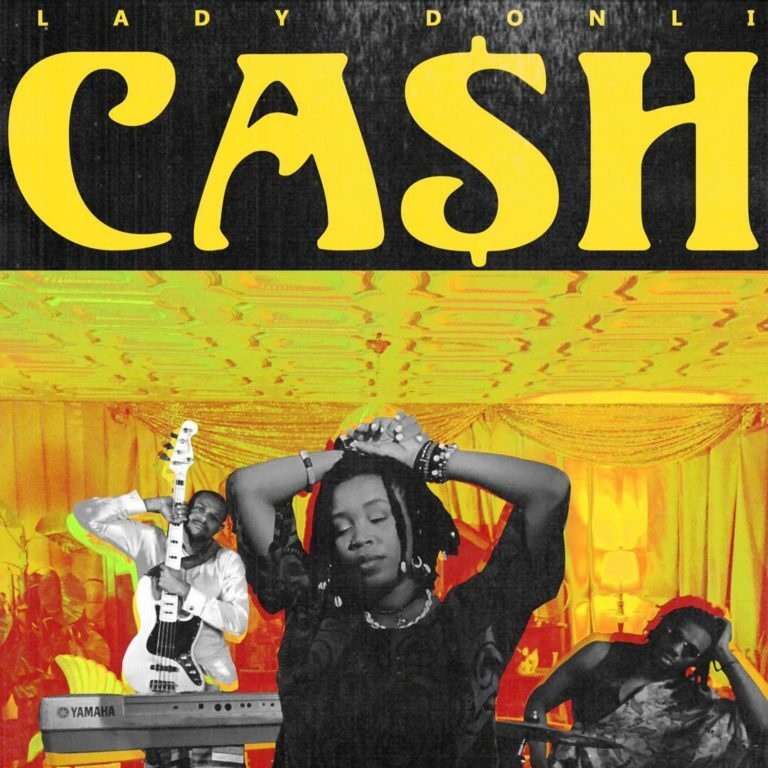 As the first single off Lady Donli’s anticipated debut studio album “Enjoy Your Life” – set to drop in the summer – Cash is just a teaser. This song sets your mood to the frequency of the album theme which is the appreciation of life and all it has to offer, and honestly, with all that’s happening in the world right now, “Enjoy Your Life” is the message we all need to find that peace of mind. 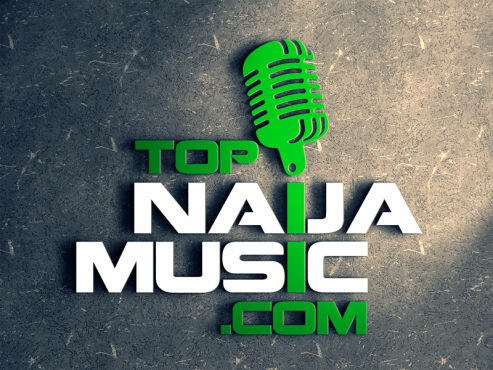 Her music breaks international barriers with over five headline shows around the world (The Living Room Tour Lagos, Lady Donli Live in Toronto, Lady Donli Live in Ottawa, Lady Donli Live in LA, Lady Donli Live in New York, Lady Donli and the Cavemen Lagos, The Wallflower Experience, Abuja), Radio Tours and over 40 online features and publications. 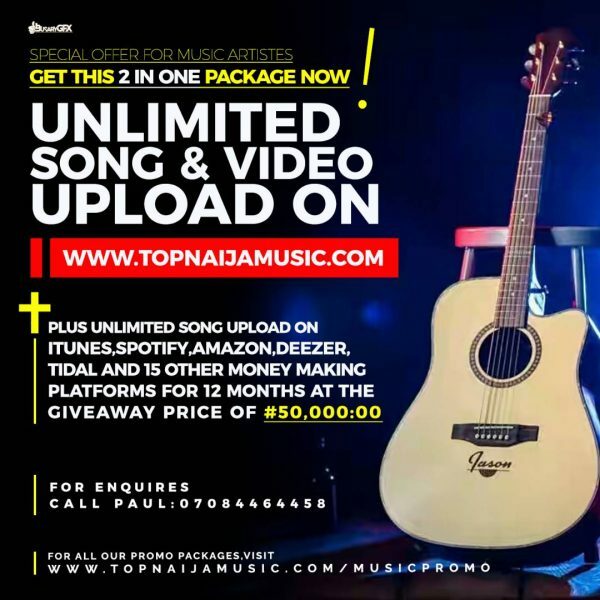 Currently, she is enlisted as one of the Empawa Africa artists, receiving mentorship from the extraordinary Mr Eazi and his team of reputable music professionals. Donli promised to deliver something different to the world, and she’s doing just that.